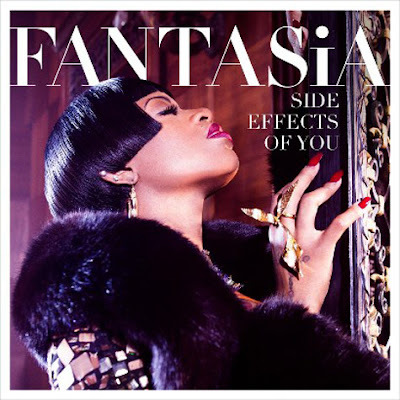 Due April 16, Fantasia has unveiled to us the album cover (pictured above) to her debut album 'Side Effects of You' as well as the tracklist (below). 'Side Effects of You' will be the follow up from her 2010 album 'Back to Me', Fantasia has a phenomenal voice - so there's no surprise that she'll have some great hits - especially as she has been working with producer - Harmony [H-Money] on a few tracks. With only three features on the album - Bad Boy records' artist King Los on a track titled 'Make Me Feel' and Kelly Rowland alongside Missy Elliott on a track titled 'Without Me'. I look forward to hearing what Fantasia has in store for us all.